Another stuffy board room for your next corporate event? No way! You’re more fun and creative than that. 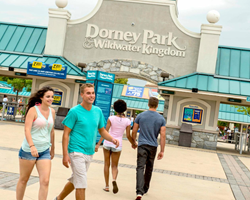 Step out of the ordinary and host your next corporate event at Dorney Park. 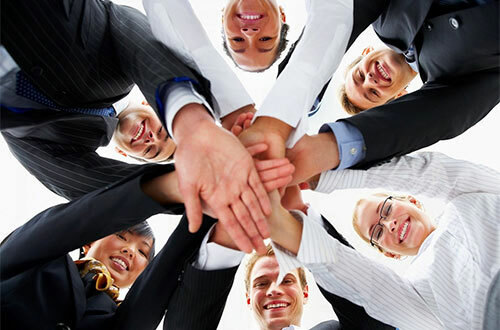 Bring your team together to boost morale and productivity! 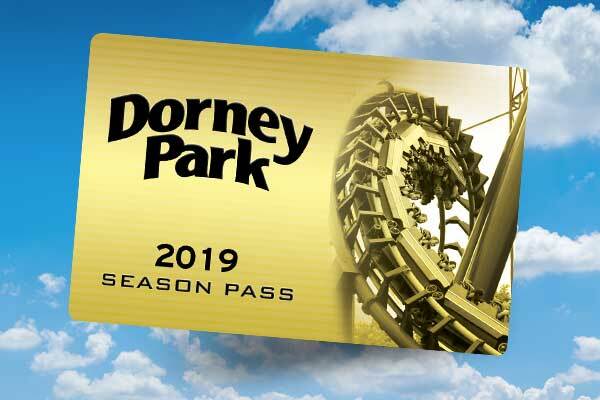 Dorney Park offers several fun and effective group activities that are sure to strengthen camaraderie. Reward your team, celebrate a company anniversary, or thank your best clients! 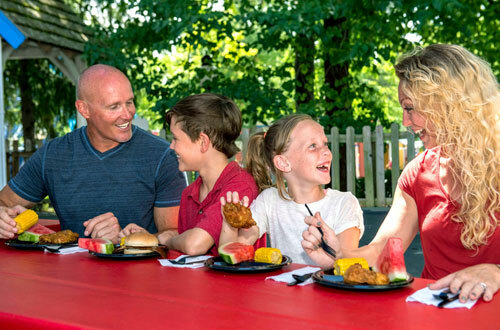 Dorney Park is the perfect place for events of any kind, and our new Parkside Pavilion offers the ultimate catering experience. 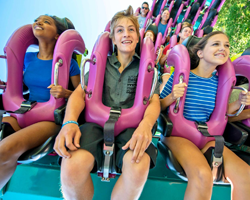 Let our team of professionals give your group a corporate event to remember! 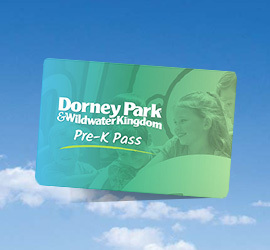 Provide your employees or members with the benefit of great savings all year long! Great savings for them and there's no cost to your company!